Ready To Get Your FREE Estimate Today! 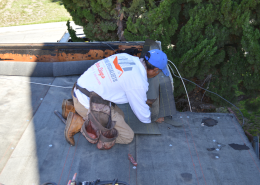 We handle new roof installation in San Diego large or small it does not matter. Were here to provide quality and value for your new residential roofing project. We can handle all of your residential roof repairs including asphalt shingles, tiles and any other type of roofing materials you have on your home or building. Regardless the type or size of your commercial building, we have the many power and the knowledge to handle all of your commercial roofing requirements. 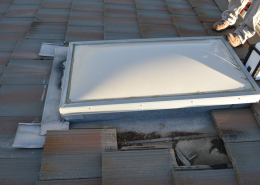 Regardless the type or size of your commercial repair, we can evaluate and provide a quote for the work needed ensuring that the roof is sealed from leaks. When having such an important project performed on your home or building, always be safeby hiring a licensed San Diego roofing contractor. When it comes to service, we have got you covered! From the first phone call all the way through the jobs completion. We care what you think. Fill out our contact form and we will respond to you in a timely manor. 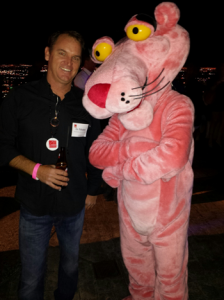 About Eric and Roofing Specialists of San Diego. We believe that a roof is the most integral part of a home. It’s what holds your walls together and keeps your house, your possessions, and your family safe and secure. 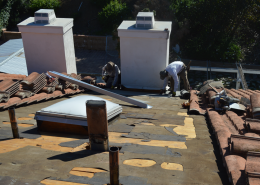 Roofing Specialists of San Diego is a family owned and operated roofing business. 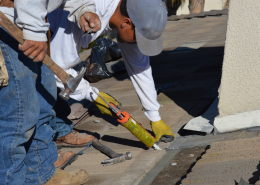 We entered the roofing industry in 1994 and became a licensed San Diego roofing contractor in 2002. We Can Help You With Your Roofing Financing Options Today, See How We Can Help! Have Roofing Specialists of San Diego out to see how we can save you money on your new roofing project.